When a person is not trying to lose weight, and he notices a sudden drop in his weight is known as unexplained and unintentional weight loss. It is not because of exercise, diet control or lifestyle change. Not all weight loss is alarming or serious. If one passes through stressful events then it is common. For example, relationship disputes, job-related issues etc. Counseling and family support may help to come out from this stage. 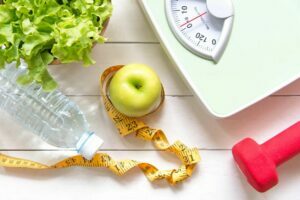 How much weight loss is a concern? Unexplained 10 pounds(4.5 KG) or 5% weight loss within 6 to 10 months is a cause of concern and you should consult your doctor. 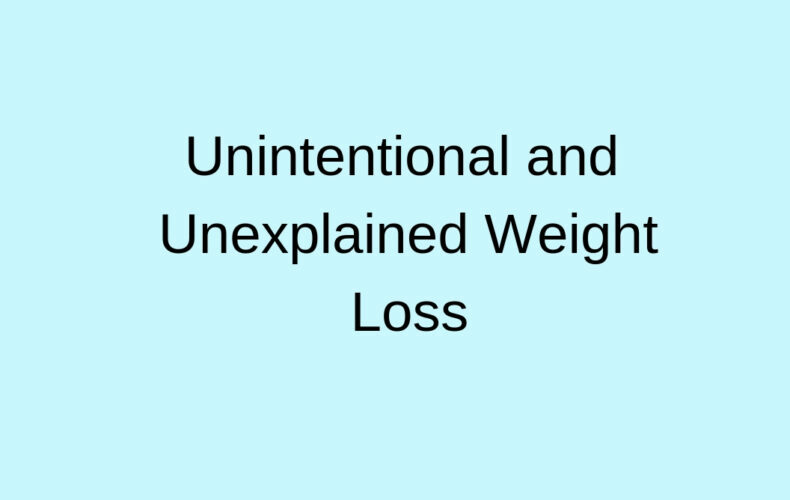 What are the causes of unexplained and unintentional weight loss? Is Organic Food Really Organic and Healthy?